Community Solar is about sharing the solar energy generated for the development as a whole. 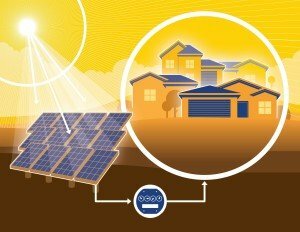 Community Solar is defined as a solar-electric system that provides power and/or financial benefit to multiple community members. The community solar power source means that during the day the village will produce a significant percentage of it’s own electrical energy making a real contribution to a sustainable energy future. Community Solar stands out as its just getting started but it’s set to grow rapidly and it shows how solar is increasingly becoming more mainstream. Outside of the sunshine hours or if the daytime electric demand requires it, you are connected to the government electric supply. Cut your electricity bills. Sunlight is free generating free electricity during the day so your electricity costs will be reduced. 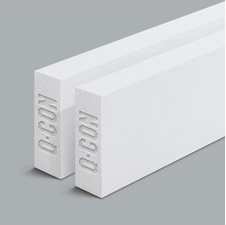 Q-Con Superblock is a building material that combines lightweight with high strength and provides a number of advantages over alternative building materials through superior properties such as thermal insulation, acoustic dampening and fire resistance. 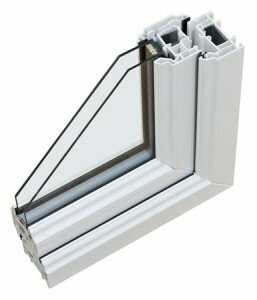 The manufacturing process forms the micro-cellular structure, which gives the material its lightweight and excellent insulation. Autoclaved Aerated Concrete (Q-Con) is definitely one of the major construction technology achievements of this century, it is a revolutionary material that offers a unique combination of strength, low density, thermal insulation, fire resistance and unprecedented buildability. Reduce heat transfer 10 times better than ordinary concrete blocks saving up to 30% on electric bills. Superior acoustical properties reducing outside noise. Resist fire up to 4 times longer than conventional concrete blocks. Rainwater harvesting is the accumulation and deposition of rainwater for reuse on-site, rather than allowing it to run off through the drainage system, promoting sustainable water management practices. All of our villas on Baan Phu Thara have a large underground storage tank and the rain water from the roof of the villa is piped directly into the tank. The water is then pumped to your villa through a water filtration system for your private use reducing your monthly utility costs. Outside of the rainy season in Thailand you are connected to the local government water supply. 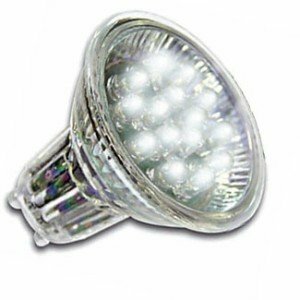 LEDs (Light Emitting Diodes) are solid light bulbs which are extremely energy-efficient and can reduce electricity consumption by up to 80% over conventional lighting systems with longer lifetimes by up to three years or more. All of our villas are installed with safety LED lighting, in the event of a power cut each room has a safety light which will come on automatically. Good insulation can reduce the cost of cooling your house by over 40 percent. Thai Country Homes uses under roof tile insulation and aluminium 3 inch over ceiling insulation. 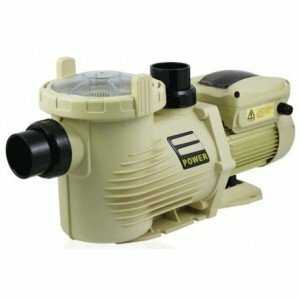 Low Energy ECO Swimming Pool Pump. 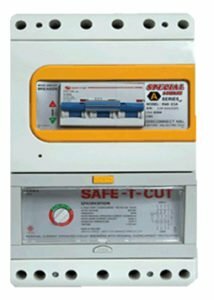 Special A Series is an Automatic Grounded Residual Circuit Breaker for 3 phase electricity system certified by Thai Industrial Standard 909-2548 – ISO 9001-2008 – Member National Safety Council USA. Special A Series is suitable for home and office and has a 0.04 Second sensitivity circuit breaker that protects human life and equipment when installed, preventing and mitigating all harms caused by electricity imbalance. It will disconnect the circuit immediately whenever it detects leakage current, electric shock, short circuit, and overload. This makes life and properties much safer which is our main concern. 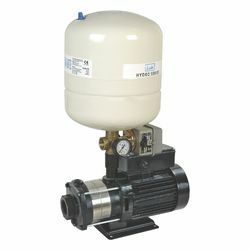 A complete constant pressure boosting system for water supply with Invertor Motor. 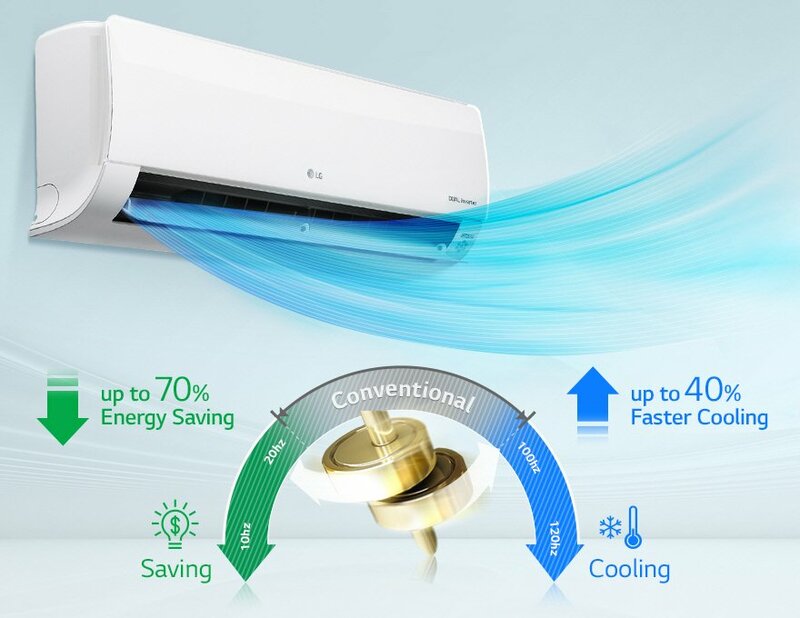 A constant pressure system that automatically monitors your household demand, the result is a reliable constant strong pressure, where and when you need it. 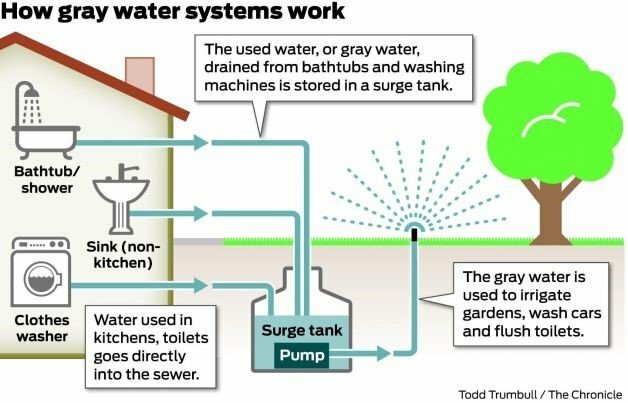 Grey water filtration systems allow us to re-use water and will also help save the environment as well as provide a better future for our children. “UNESCO has predicted that by 2020 water shortage will be a serious worldwide problem.” The Grey Water Recycling System is a must for anyone who cares about the environment to replenish the water shortage and reduces environmental pollution as well as waste water production. *Awaiting the result of a feasibility study and this feature may not be an addition to the development. 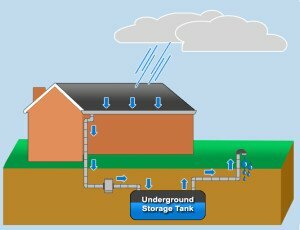 During the rainy season all over-spill water from the development (once the individual properties underground water tanks are full) would be fed into a holding tank placed at the bottom of the development. We are also looking into a system for the filtration of the grey water from properties and once filtered this water will also be fed into the holding tank. This water will then be used for watering of the common areas, including trees and flower beds on the development. A “green” building is one that has been constructed or renovated to incorporate design techniques, technologies, and materials that lessen its dependence on fossil fuels and minimize its overall negative environmental impact. One of the greatest benefits of green buildings is their decreased electricity and energy usage, which helps reduce our dependence on fossil fuels. An increase in the adoption of green building practices could reduce this energy consumption significantly. In addition, occupants of green buildings enjoy healthier indoor environments and higher productivity levels.